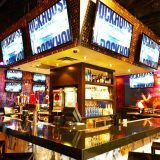 On Friday and Saturday nights, Rockhouse features the hottest DJs in Las Vegas, spinning rock, hip-hop, and dance tracks. 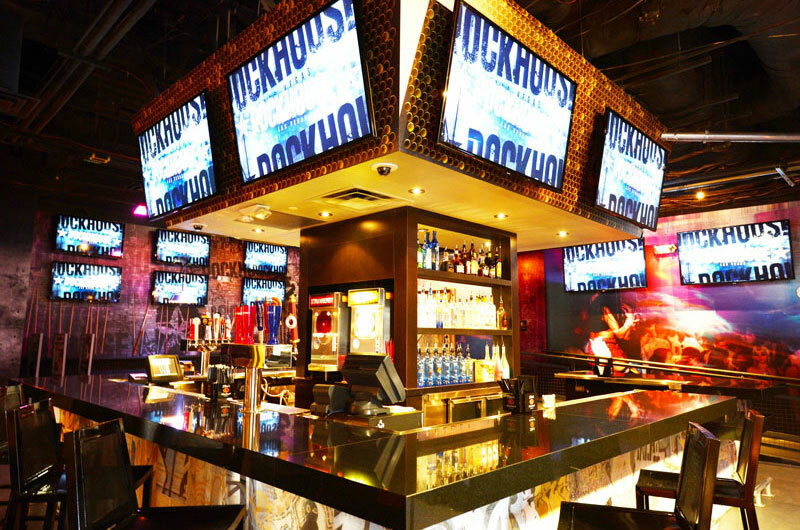 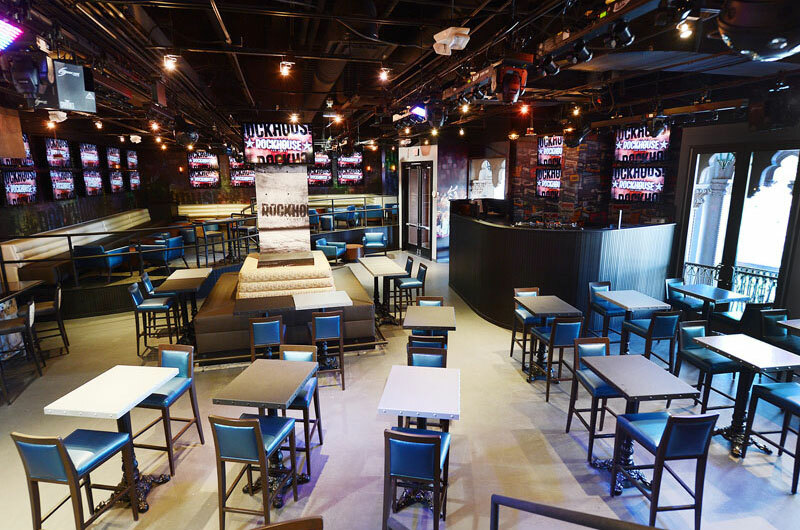 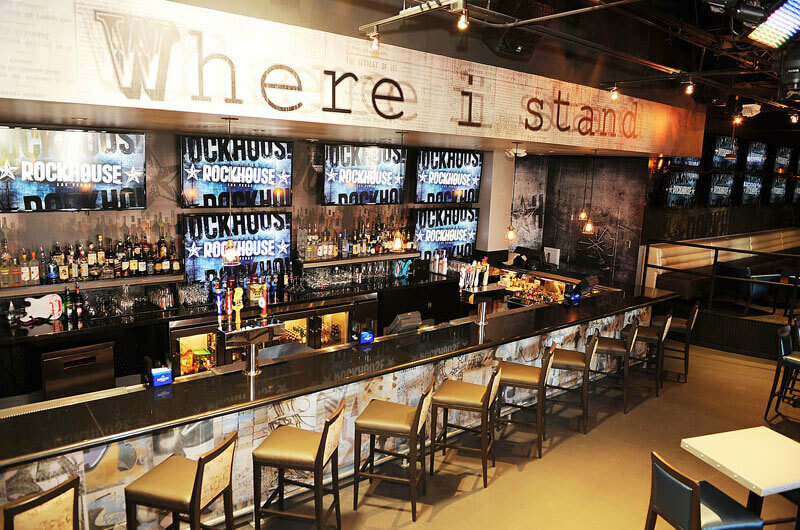 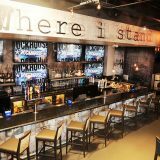 Rockhouse is an excellent venue for sports-enthusiasts to sit back, relax and enjoy the game on one of the 80 HDTVs. 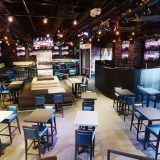 Are you a sharp shooter? 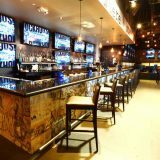 Play a game of beer pong at one of our specialty tables, any time of the day. 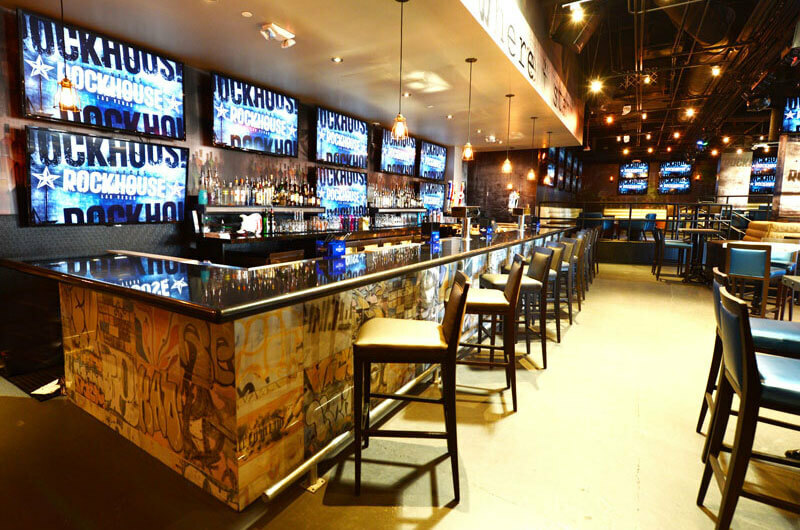 Take it back old-school style and revel in one of our classic arcade games or try your hand at our foosball and pool tables.